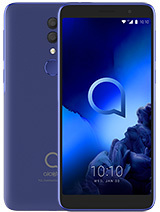 Alcatel sells its share in TCL&Alcatal Mobile Phones SAS joint venture, established in 2004 with China’s company TCL Communication Technology Holdings. Thus the company abandons the mobile phone market. 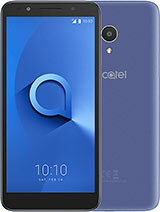 TCL announced, it is about to get 45% share of Alcatel in TCL&Alcatel – that’s Alcatel’s whole share in the joint venture. When the company was founded in 2004 Alcatel invested $53 million, and TCL - $65 million. 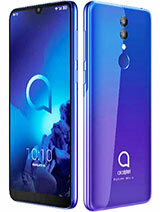 Many predicted that this joint venture would be the first step made by Alcatel to leave the mobile phone market. At that time the company had been yielding against competitor’s pressure. The company hoped that the joint venture will help its mobile department to revive. However the hopes didn’t come true, last year TCL&Alcatel suffered $33 million losses. 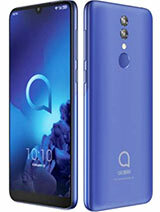 Alcatel doesn’t consider the loss of its mobile department crucial, as it took just 5% in the overall sales volume in April 2004. I love this one. The design likes OT715, which is my favorite one. 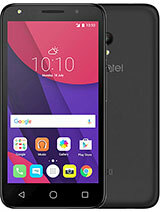 The official alcatel page still hasnt introduce this phone...hope it will be there soon..
Will it have stereo earphones as standard equipment? 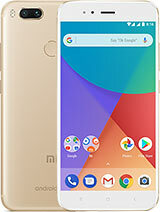 It´s a great phone but can someone tell me whats EDGE? What about the OS of the 853? is it good? 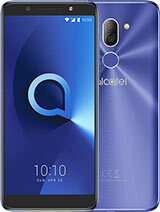 Alcatel has officially left the mobile phone market... so long!! 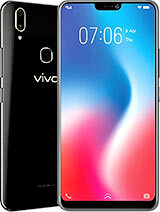 This phone looks awesome!!!!!! The features are nice!! if there was a flash it would be perfect! this phone has the most features. if you use the Phone Finder and select all the options to the highest (polyphonic on 64 channels) except the ones that affect the brand and Os and stuff, this is the only one that is found. the SE K750, W800 and D750 are the other ones if you select EDGE as "It doesnt matter".